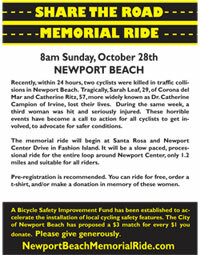 As many of you know, three cyclists were hit in Newport Beach in September, over a three-day period. Two were killed, and the other was in a coma for two weeks but is recovering. 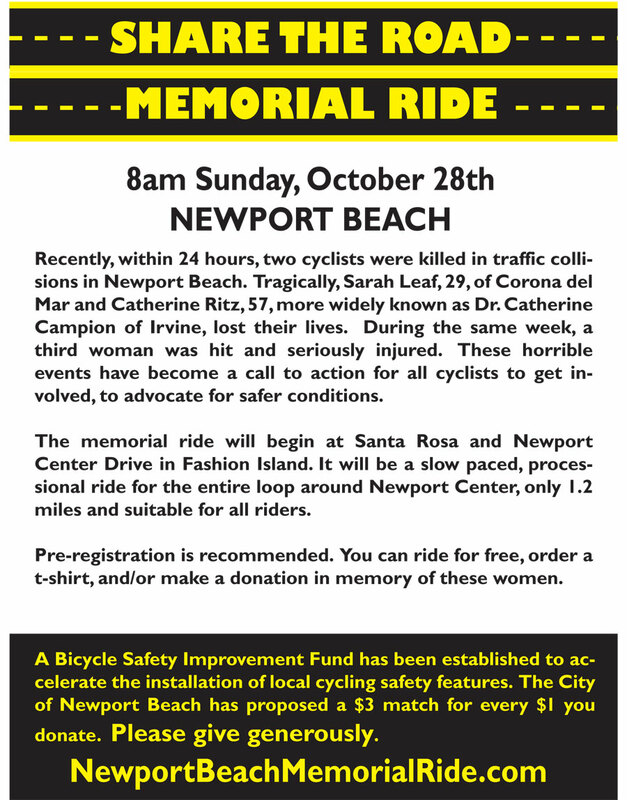 On Sunday, October 28, there will be a short Memorial Ride taking place in Fashion Island. The ride is the result of the efforts of local cyclists and the City of Newport Beach. There will be second, longer ride following the Memorial Ride, which is being arranged by the Orange County Wheelmen. The City has agreed to match any donations on a 3-to1 basis, as in for every dollar donated the City will contribute $3 towards the fund to make cycling in Newport Beach safer. Information about the ride and making a contribution is available on the Memorial Ride web site. 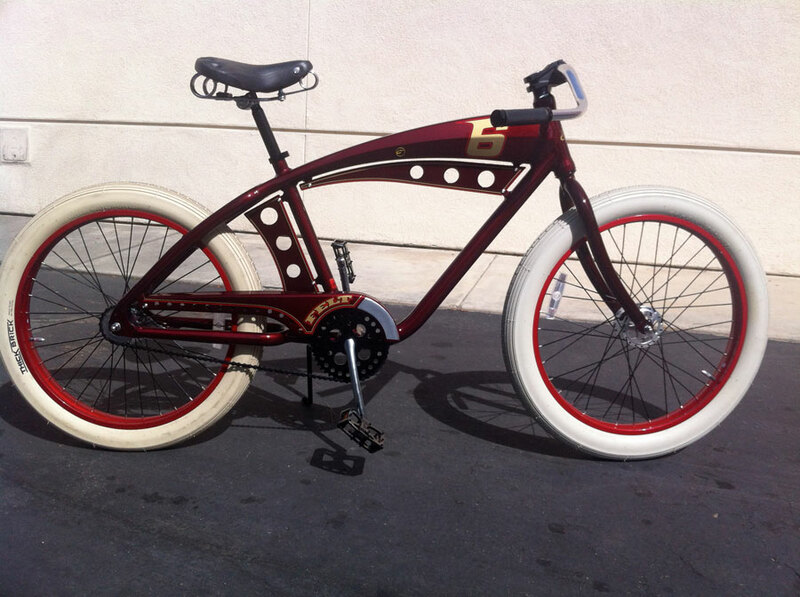 Felt cruisers have been hot and hard to find. But we just got a few Deep Six bikes in...and there goes the first one. Two to go. Among this year's bikes that have been in demand but AWOL are the Cannondale 29'er Alloy 4 and most of Felt's limited-production cruisers models. 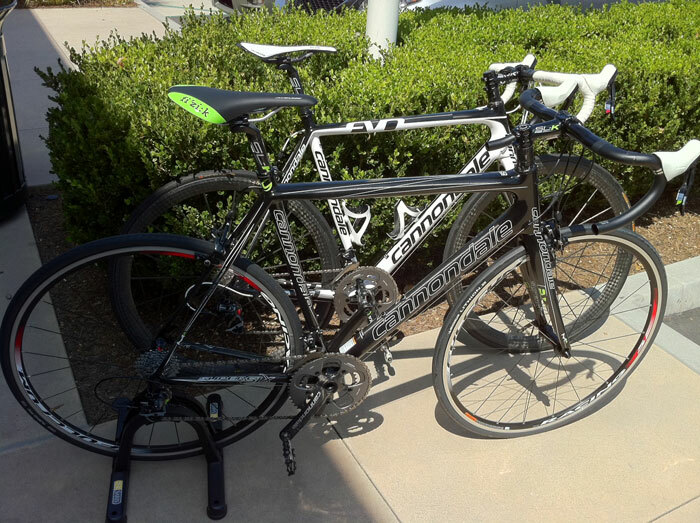 After much angst about the Scalpels –as in where were they, and would we ever see the Alloy 4–Cannondale decided they would be so late that they'd be called 2013 bikes. We managed to get one about a month ago: while we were debating if it was a 2012 or a 2013 it got snapped up. 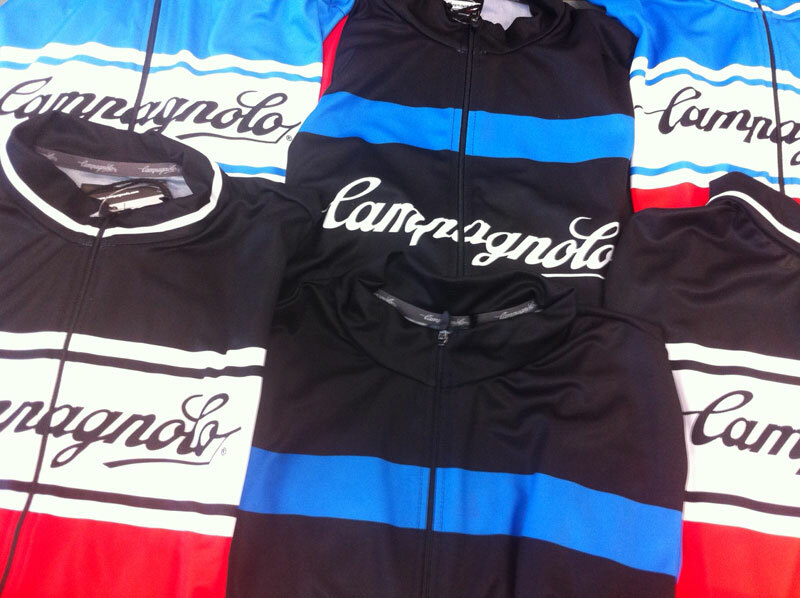 This week we received two more...so, at the moment we have a Medium and a Large. If you've been looking get one before they're gone. 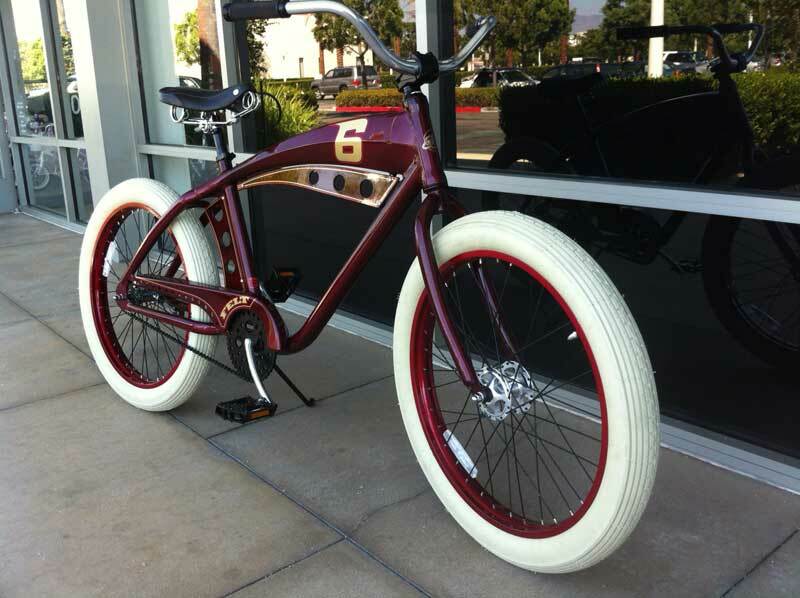 Felt's retro cruisers have been hot. Most of them are gone, and it's a national epidemic, based on the calls we get from all over the country. The Deep Six, The Chief, the Caroll Shelby...all gone. We have one "1903" in stock. complete with Spinger fork. 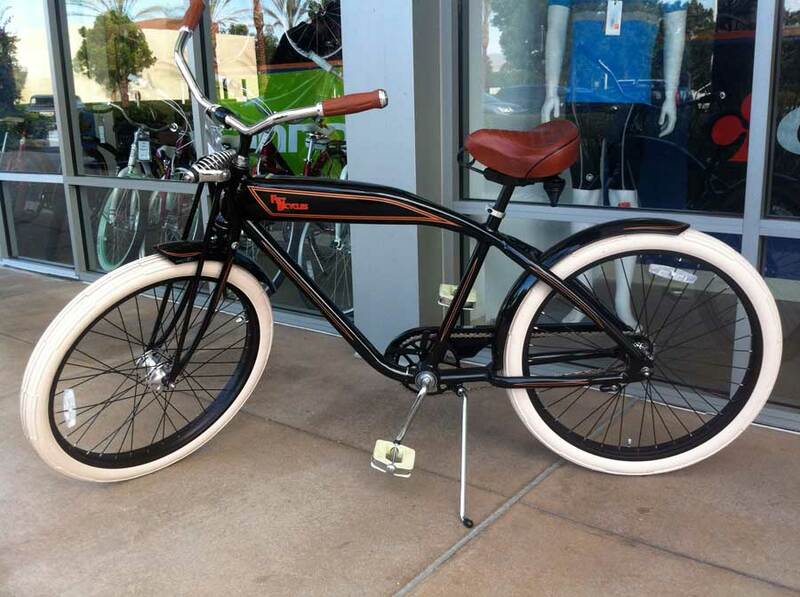 It's perfect cruiser weather, so grab it and hit the beach paths in style. 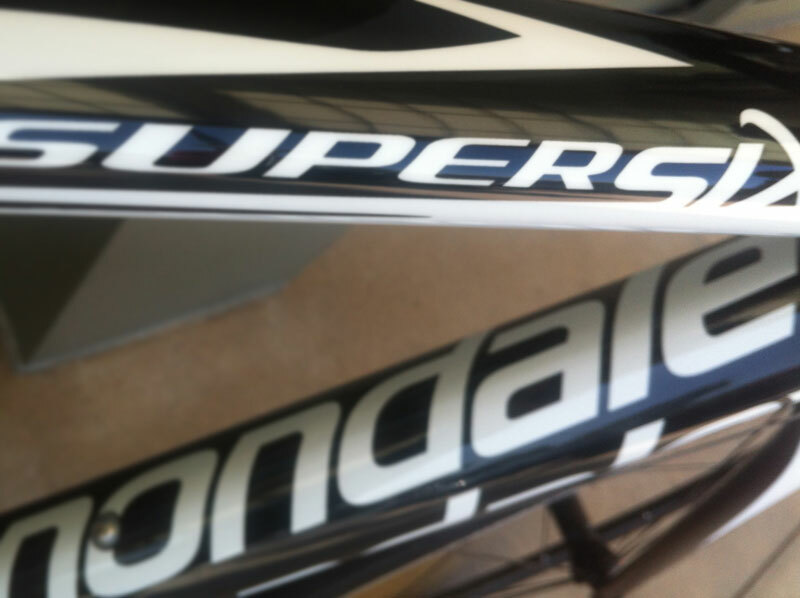 For a limited time, receive a 20% Store Credit on the purchase of any 2012 Cannondale SuperSix 5 or SuperSix 6 bike. In-stock and special orders, and subject to availability. Several boxes appeared on our doorstep last Saturday, kind of unexpected, almost like newborns lovingly left for adoption at a church or fire station. But we digress. Jerseys, jackets, hats, gloves, socks and some unique knit shoe covers. Get 'em before they're gone. WEDNESDAY EVENING RIDES ARE BACK! 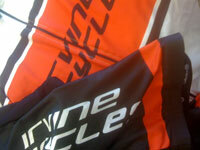 Starting on March 21, Irvine Bicycles will "host" evening rides on Wednesdays throughout the Spring and Summer, in conjunction with the Orange County Wheelmen. Everyone is welcome, and club members will receive ride credit. Helmets (and common sense) required. The OCW rides roll-out on Wednesdays at 5:30. Expect routes between 27-35 miles with riders self-seeding into faster and less-fast groups. Every year, aside from coming up with cutting-edge performance road and mountain bikes, the designers at Felt take a breather and come up with some bikes that are stunning, functional and mostly just cool and fun to ride. Of particular note this year is the Deep 6, "...equal parts Sci Fi and Cafe Racer." We have managed to get one, and, like the special edition Shelby Cruiser from 2011 that sold out faster than a Shelby GT 350 ate up a race track, they won't be around long. Best Happy Holidays Card (so far) – Thanks, Feather Brakes Bob! 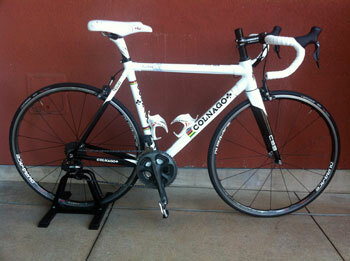 2012 Colnago Bikes Are Here! 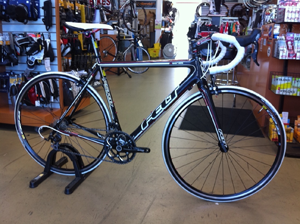 We have 2012 CLX 3.0 complete bikes in the shop, and this year you have your choice of Shimano Ultegra or 105 groups. The first CX-1 frame is here, too. 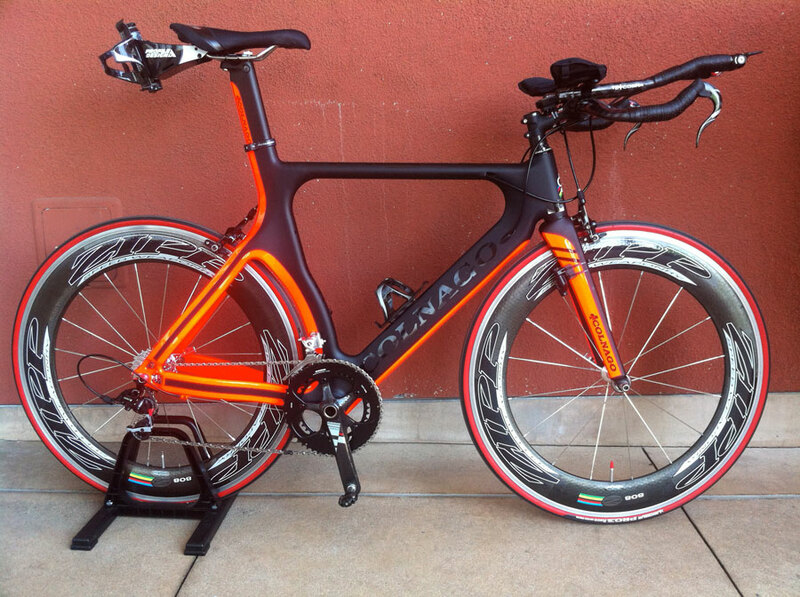 C 59s and some Ultegra Di2 models are en route. 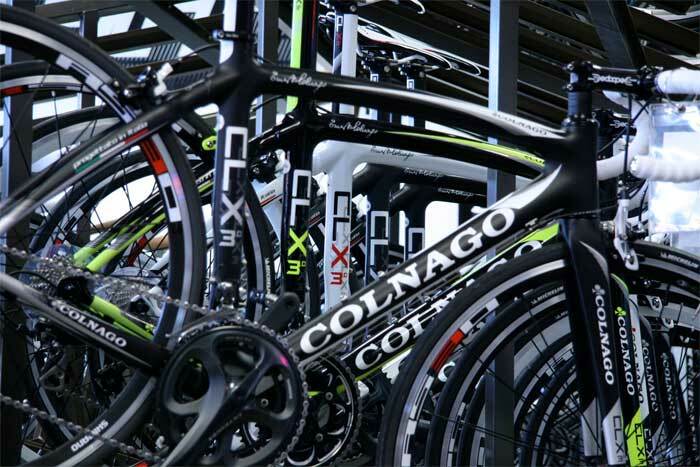 More 2012 Bikes Are Arriving! 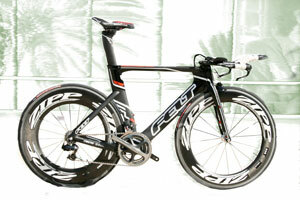 We've received a few more bikes from Felt's 2012 collection, including the ZW 5, Z 5, F 5 and Q-series mountain bikes. They are sweet! The F5 is a full-carbon machine featuring refinements including a BB30 bottom bracket, variable-diameter steerer, and a 2012 Shimano 105 driventrain. While They Last! 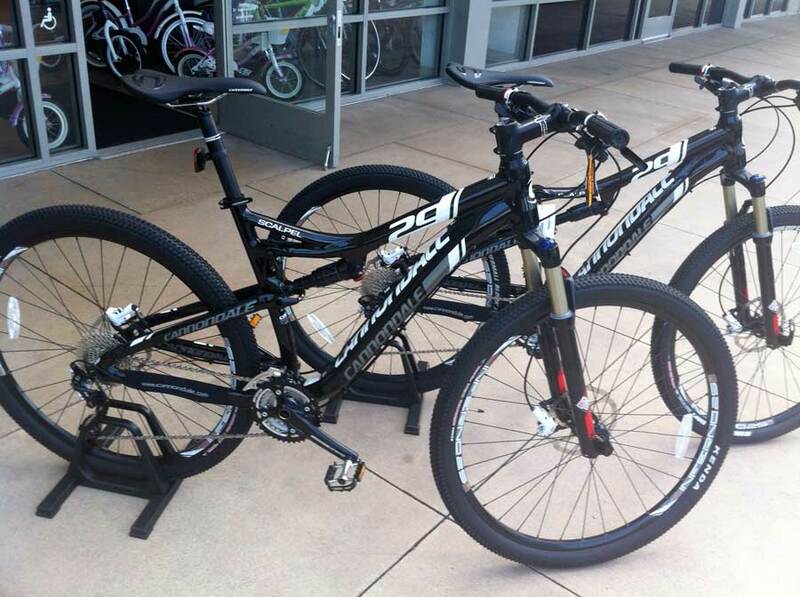 20% Store Credit On All 2011 and Older Bikes In Stock. 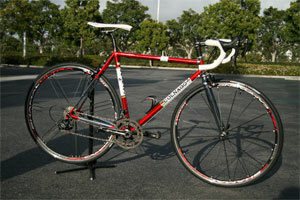 Model from Cannondale, Look, Felt and Colnago. 2012 Cannondale Supersix EVO in stock. There are bikes that just look fast standing still. The Felt DA is certainly in this elite group. 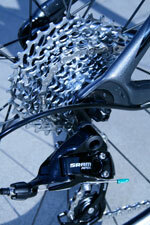 Shimano Di2 drivetrain. 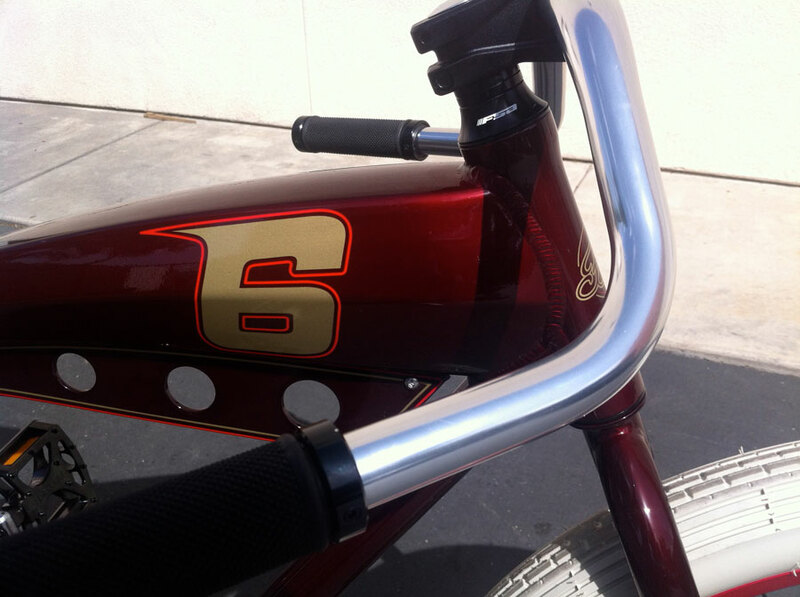 Prologo Nago TTR saddle. Zipp 1080 rear and 808 front tubular wheels. 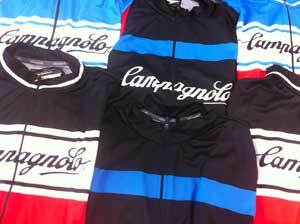 In stock, limited availability. 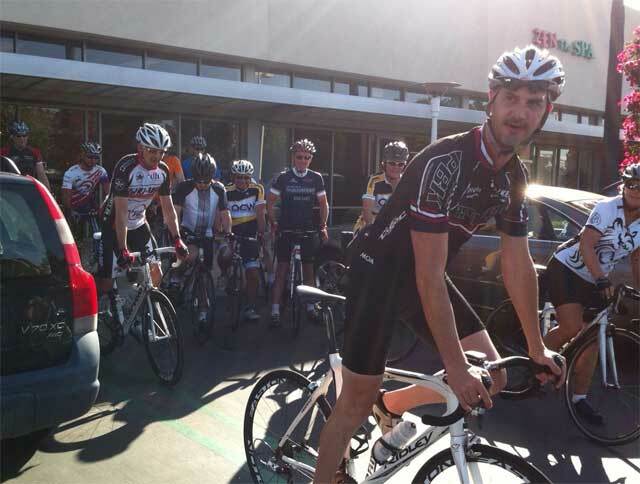 Irvine Bicycles will be "hosting" Wednesday evening rides on Wednesday and Friday evenings throughout the Summer, in conjunction with the Orange County Wheelmen and the Bicycle Club of Irvine. Everyone is welcome, and club members will receive ride credit. Helmets (and common sense) required. The OCW rides roll-out on Wednesdays at 5:30. Expect routes between 27-35 miles with riders self-seeding into faster and less faster groups. Starting on June 3, the BCI ride will move from Wednesdays to Fridays. Start time is 5:30. Rides will be approximately 15-20 miles in length: think of it as a TGIF and a gentle leg-stretcher for your weekend cycling. 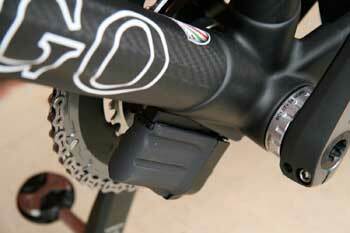 Colnago offers the C59 wired for Shimano Di2, for slightly more than a standard C59. Check the ultra-clean cable routing through the frame and drive-side chainstay, and the downtube battery cradle: it's worth it. It's up to you to decide if a nice Italian bike from a good family should have anything other than Campy components...or else, as one of our favorite rider puts it, "Learn to pronounce it 'Du-rache!'" 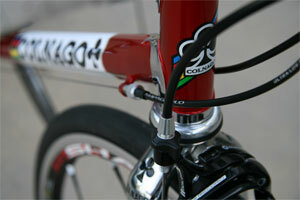 This Master has been a mainstay of the Colnago line since the mid-1980s. 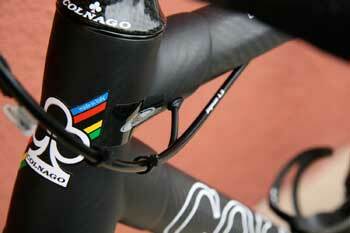 To quote Colnago, it's "…the fruit of Ernesto Colnago's extensive experience welding and using lugs. The Master offers supreme comfort thanks to steel's springy responsiveness." 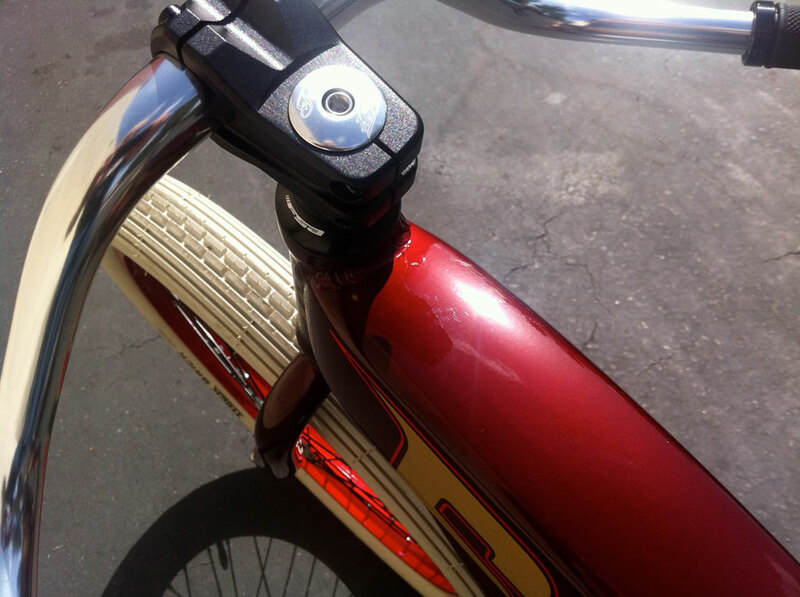 All in all, it's a gorgeous combination of craftsmanship, detail and ride quality. 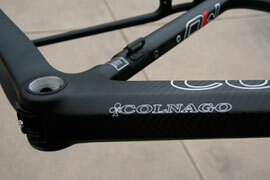 Our first Colnago M10 frame has arrived. New for 2011, the M10 has an absolutely massive bottom bracket. It's stiffer laterally than the CX-1 (a workhorse of a race bike), but with more vertical compliance and a more refined ride. 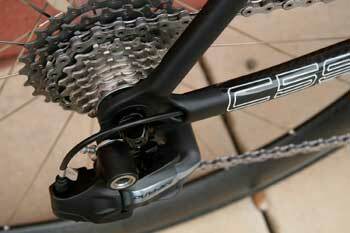 Also in stock: C59, EPS, and CX-1 frames, and CLX-2 and Ace complete bikes. 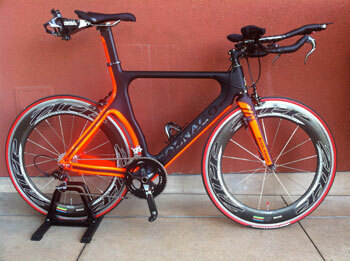 Zipp Speed Weaponry never rests on its laurels. Two recent innovations are the 404 Carbon Clincher and 101. The 404s are Zipp's first full-carbon clincher offering, and feature a completely new Firecrest profile for an even more slippery aerodynamics. With the 101s, Zipp has busted the aluminum wheel envelope. The 101s sport 30mm-deep and 23.75mm wide aero clincher rims (with Zipp's toroidal technology) and 88/188 silky-smooth hubs. 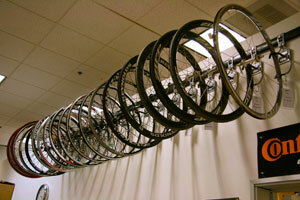 We've also got standard 404 clinchers, 303 and 404 tubulars in stock. 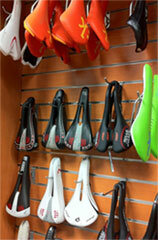 We've augmented our stock of test and demo saddles with V-Flow models from Cobb Cycling. John Cobb is a legend in the art and science of cycling aerodynamics, and he's designed saddles to enhance comfort and performance. Many of his concepts challenge traditional assumptions about saddle positioning and bar height. Will one work for you? 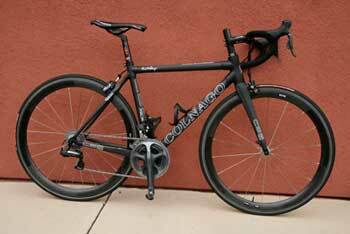 There's no absolute catechism to bike fitting, and we have reports that Cobb saddles work very well for some cyclists. With that in mind, remember that there are about 2,000 saddles on the market (including width, rail and color variations). In addition to the Cobb testers, we have saddles from Fizik, Selle SMP, Selle San Marco, Selle Italia and WTB ready for you to try. 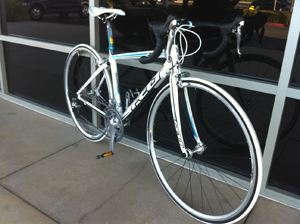 The minimal rental fee is applicable to the purchase of a new saddle. Call or drop by for details. The name is the same, but there are some significant tweaks to Campy's 2011 components, including even quicker and smoother shifts from refinements in the shift levers and added ramps on the chainrings. Lever hoods and cable housing sets are now available in red and white, along with the traditional black. 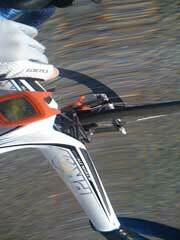 Super Record cranks have been lightened, with the Hirth joint now made out of titanium. This set is destined for a 2011 Colnago C-59. Sweet! Arriving hot on the tail of the CAAD 10s are the 2011 SuperSix and Synapse Carbon bikes (Men's and Women's). 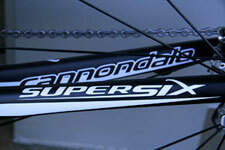 The SuperSix 5 features the technology and ride that's been very successful on the Pro Tour in 2010. It's available in two colors. The Team Replica is hard to tell apart from the Team Edition...although one's $9 grand and the other a shade over $2k. The ever-popular kings and queens of plush performance, a.k.a the Synapse Carbon collection, has been augmented by the Synapse Carbon 6 Apex. 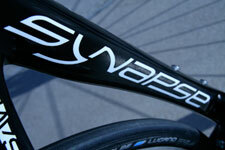 It's the first Synapse Carbon model under $2k (MRAP: $1,799.00), and it's equipped with the new SRAM Apex group. If you have any qualms about putting your triple crank out to pasture, drop them. 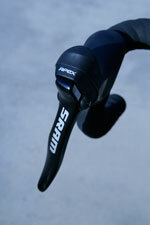 Apex offers the widest-range double crank road group you've ever seen. 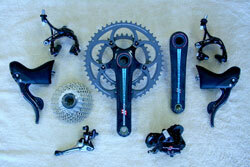 Imagine...a 50x34 compact crank mated to an 11x32 (!!!) cassette. You'll end up sneering at hills that troubled you in the past. 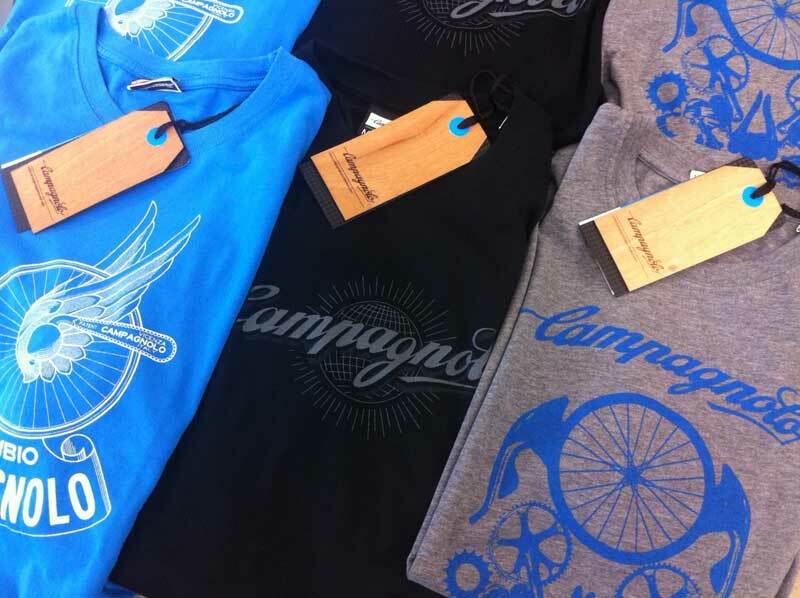 Cannondale 2011 CAAD10s are here–and they're fantastic! 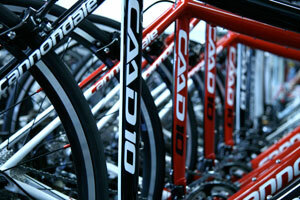 We have our first CAAD10 5 bikes in-stock and ready to ride. If you liked the 2010 model, you'll love this one. Too many improvements to list here, and at the same price as the "old" one. The first of the 2011 men's and women's Synapses are also in, along with new 26" and 29" MTBs. "Josh, thanks for all your help." Winner, Tour de l'Aude Feminin (women's equivalent of the Tour de France), 2005, 2006. 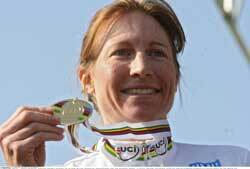 Gold Medal, 2008 Time Trial World Championships, Varese, Italy. 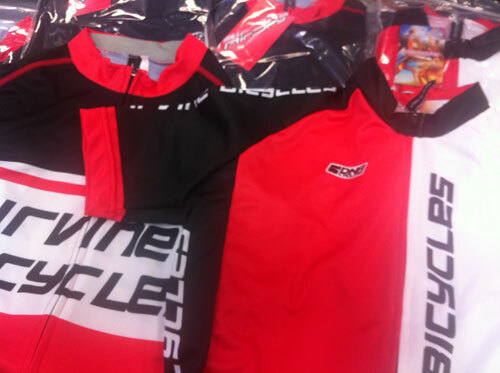 The first shipment of our Irvine Bicycles jerseys and bib shorts are in. If you're ready for a new Spring look, fly our colors. 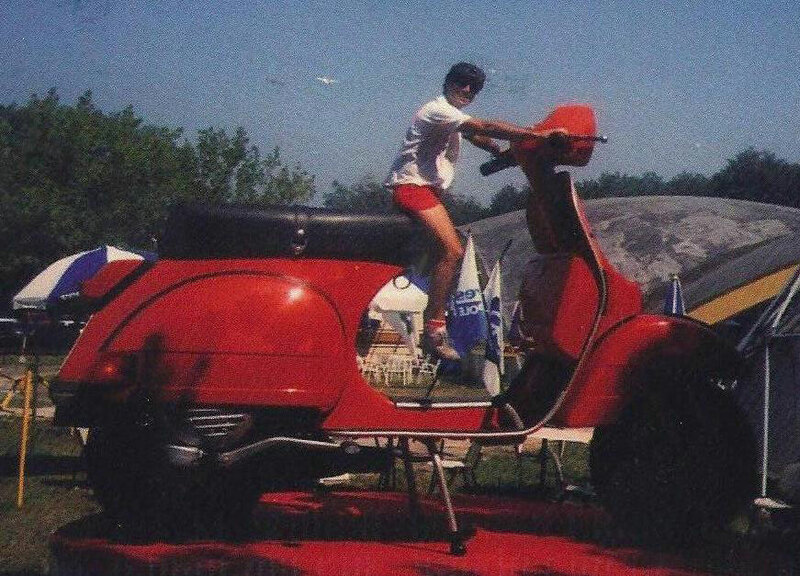 You'll look stunning... maybe even go a little faster, too. And save a few bucks. Special pricing, while they last. With warm weather here, don't forget sun protection. 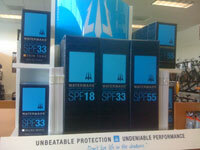 We've just received Watermans Applied Science products in SPFs of 18, 33 and 55. Watermans has a rep for being highly water and sweat resistant, lasting a long time, and not running. Our experience confirms this. 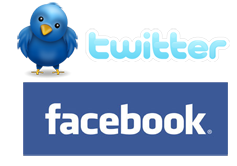 Follow us on Facebook and Twitter (use the buttons in the header)! 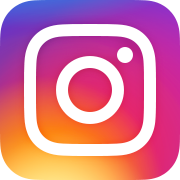 We'll be posting pics of new bikes on and other info on FB, and Mo has requested a Twitter account for his musings and inventory-management stylings.